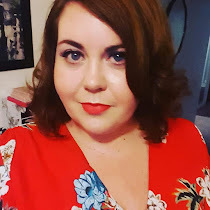 I was recently speaking to the lovely Sophie at My Curves and Me and she offered me the opportunity to review a matching underwear set for them. Given my previous experiences in trying to find a bra that is both well fitting and stylish, I jumped at the chance. 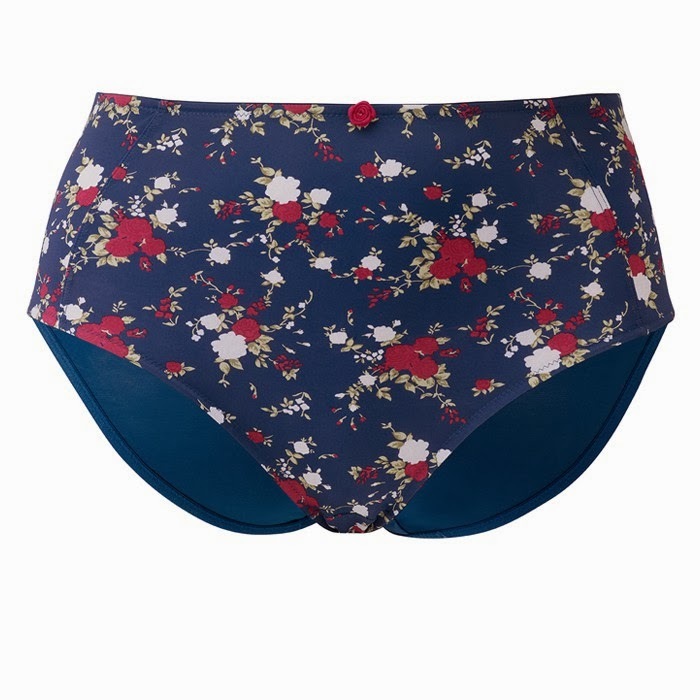 I asked to review the May Full Cup Bra which came with the matching briefs as pictured below. The briefs fit just fine and the bra is a brilliant fit. I always seem to find that I can never get quite the right combination of back side/cup size ratio but with this bra the 46H that I chose fit just as I wanted. It clasps you around the back just as I like in a bra but doesn't dig into your shoulders and is comfortable to wear. This set is currently available at +My Curves & Me for the combined price of £36.05 which for a beautiful set of underwear I don't find unreasonable at all. I will definately be searching out new lingerie from this site in future.